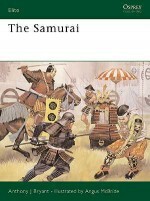 Combines material previously published as Warrior 29: Ashigaru 1467-1649, Warrior 64: Ninja AD 1460-1650, Warrior 70: Japanese Warrior Monks AD 949-1603, with a new section on Samurai, new images, and a new introduction and conclusion. 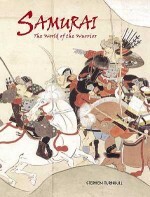 The samurai remain the best known warriors of medieval Japan, but they were by no means the only fighting elite. 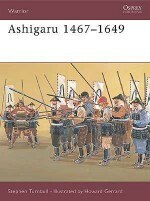 There were the ashigaru, who were first recruited to swell army numbers but later became a vital part of any samurai force. 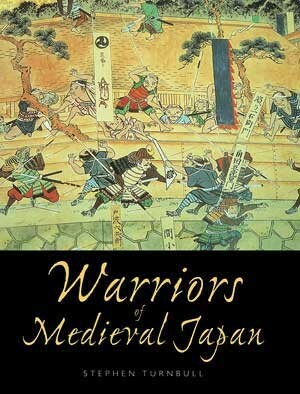 Trained to protect their monasteries, warrior monks were formidable enemies, mastering a range of martial traditions. Finally, the Ninja catered to an increasing demand for spies, informants and sometimes assassins, developing the arts of armed and unarmed combat and explosives. 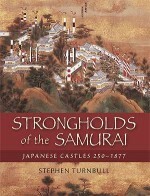 Stephen Turnbull has studied at Cambridge University and Leeds University, and he has won the Canon Prize of the British Association for Japanese Studies and a Japan Festival Literary Award. 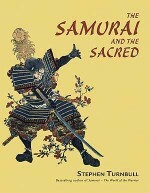 He is currently an Honorary Research Fellow at the Department of East Asian Studies at the University of Leeds.Angus McBride is one of the world's most respected historical illustrators, and has contributed to more than 90 Osprey titles in the past three decades. He lives in Cape Town. Wayne Reynolds attended art college in Middlesborough. He has had a life-long passion for illustration and has worked as a professional artist since 1991. He lives in Leeds. Howard Gerrard studied at the Wallasey School of Art and has been a freelance designer and illustrator for over 20 years. He lives in Kent.